Delighted to announce that we’ve introduced yet another creative to the Southern PR team! Amy Forsyth hails from Christchurch as she joins us to expand SPR’s communication services to her beloved hometown. After working in one of Auckland’s biggest PR agencies, she’s back and fizzing that she gets to get work within a busy agency dynamic in the Mainland (she’s not patriotic about the South Island at all…). She’s enthusiastic about anything digital, loves to listen and be heard and naturally, loves to chat. 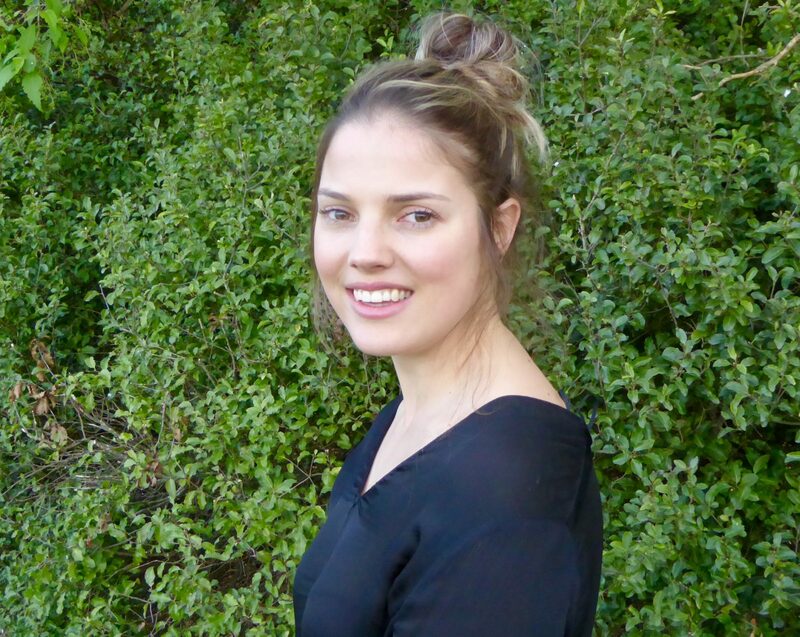 Amy Forsyth, Account Executive and the first SPR ambassador for the Christchurch region. Keeping up to date with businesses and industries, listening to people’s stories of their objectives and issues and getting their identity to where they want to be. The level of problem solving and strategic thinking that goes into PR planning is not something that’s taught at University. It’s all about intuition, keeping up with affairs, knowing who’s who, and following the forever changing digital and communications landscape. What’s your connection to the Garden City (aka Christchurch)? Christchurch is my home! I’ve lived here all my life so I’m very aware of the changes and the opportunities that are in motion. After returning from work experience in Auckland, I’m also now working part-time at Crowne Plaza Christchurch as their Marketing Coordinator. Being so familiar with the city and media industry means I’m up-to-speed with the number of new businesses and inspiring individuals with fantastic new services, products or events on offer as the city springs back to life. I’m working on helping some of them get their key messages and branding across to the right audience. I’m admittedly a bit of a book nerd, so I have to say it would be Roald Dahl. His imaginative stories always resonate with me, even as an adult. His own life stretched over some significant historical events and happenings, so listening to his life stories would be unreal. How do you keep up with today’s 365/24/7 news cycle? Every morning with breakfast I check all major news platforms, regularly watch the news, and my Sunday ritual is to have breakfast with the Sunday paper whether I’m out for brunch, or at home I enjoy taking it all in in print. I also follow local online business directories like Neat Places, POA and CHCHcentral, and of course love to keep up with all the latest society trends through publications like Cityscape, Metropol, Style Mag and naturally also via social media. It’s all about checking into the right sources and creating routine for enabling time to keep as updated as possible. One of your best and most valuable learning experiences to date? Any advice/learnings from internships? My most important piece of advice thus far in my career would be understanding that when you are on your client’s time it’s as though you work for the company directly yourself. You want to listen and absorb the feeling of their identity, gather a full picture of their background operations and understand how they want others to hear them; the real essence of their business. Want to know more? Get in touch with Amy. 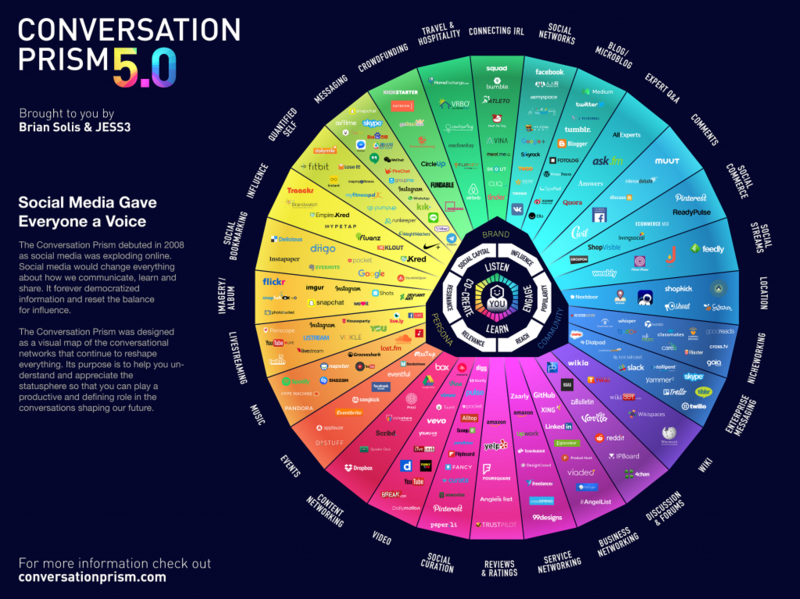 Feeling overwhelmed with the latest social media trends? 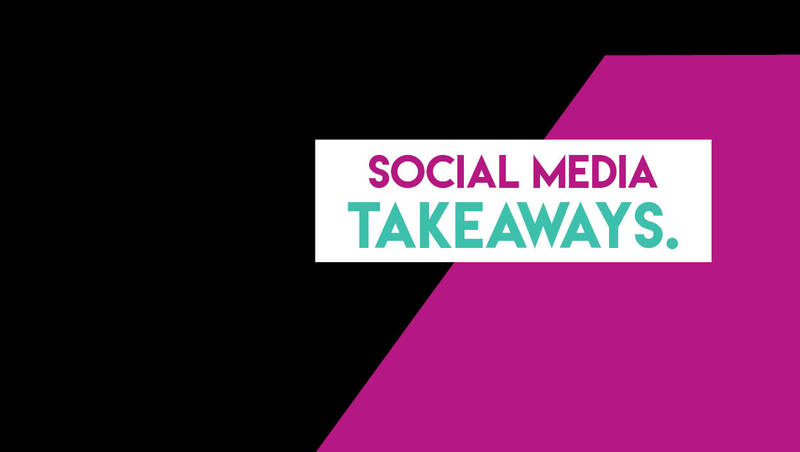 Stay on top of news and updates with our NEW social media takeaway blog. We’ve compiled a list of updates, big and small, so you stay up to date with platform changes. The beloved Instagram Stories turned ONE on August 2. To celebrate Instagram released data showing over 50% of businesses on Instagram use stories as part of their social media marketing strategy – overtaking competitor Snapchat. One in five organic Stories earns a direct message from a potential customer, so happy storytelling Instagrammers! The conversation threads update, available with Instagram version 24 or above, makes it easy to connect and respond to a specific conversation. When users hit ‘reply’, the comment now appears in a ‘nested thread’ similar to Facebook. As of last week (August 30), Instagram has given users the ability to share multiple images and videos in portrait and landscape orientations. Content must be consistent as there’s still restrictions on different formats (square, portrait and landscape) when sharing multiple visuals. A decade ago, Twitter user Chris Messina pitched the idea of ‘the hashtag’ and changed our online conversations forever. His idea? Simple! The ‘#’ symbol could make for a better user experience by grouping tweets together. Now, the hashtag has evolved from being an unused symbol on our computer keyboards to becoming the heart of every PR and social media campaign created today. Facebook now lets you shoot 360-degree images directly on the Facebook app. The coolest thing? You can now use those images as your cover image – look for the new ‘360 photo’ option in your status bar. The function is soon to come for video. With influencer marketing spend on the rise, Facebook is technically ‘making it easy’ by enabling brands to boost content as it appears on the influencers Facebook page. Although a bit late to the video content party, LinkedIn has added the capability for users to shoot and upload native video. The feature enables users to spark engagement and build relationships/connect with professional networks by increasing productivity through ‘work hack’ videos or sharing your front row seats at a national conference. Have we missed anything? Get in touch. Public relations has never been more relevant. In today’s 365/24/7 news cycle, public relations has never been more relevant. The PR landscape has changed, but so has the focus of traditional agencies and in-house PR departments. Everything you (a business or brand) say and do as a business is PR, whether it’s through traditional media channels, social media, blogger and influencer relations or brand communications. The core of PR hasn’t changed – PR is about exchanging stories, expressing ideas and sharing conversations. Technology has changed the channels but PR is still about great storytelling, and the future of PR is about creating a ‘shareable’ experience. We’re living in an ever-changing world of cross-channel integration, blending PR and media relations, social media and digital to successfully deliver campaigns across multiple channels. We’re engaging with our chosen audiences at the right time to inspire consumers to take notice, and take action. 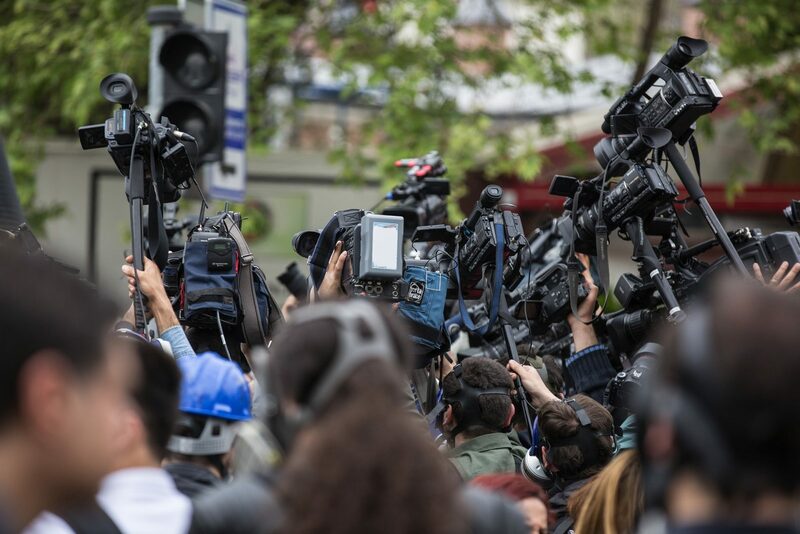 We firmly believe the traditional media release still has an important role to play for newsworthy content to reach editors of newspapers, magazines, online channels and bloggers. In fact, it’s one of the most beneficial tools if accompanied with creative visuals or video. 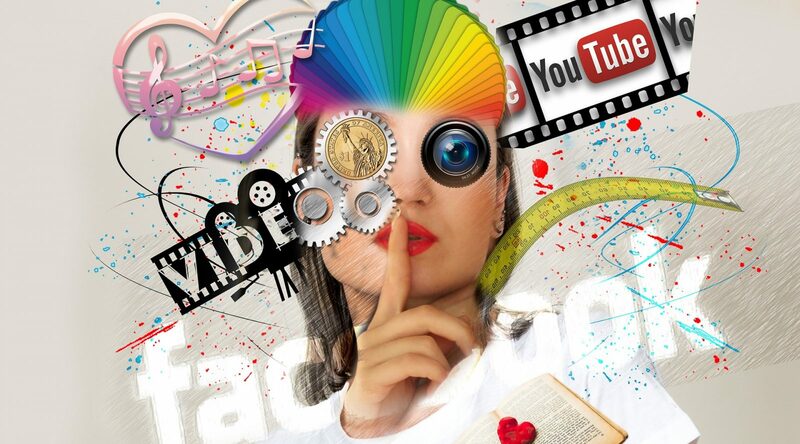 In this day and age, it’s imperative for companies and brands to produce shareworthy visuals to help increase exposure. Media are hungry for newsworthy content and they’re disseminating those visuals or the latest news (and remember the definition of news is ‘new’) through print, online and social media channels to engage their readers in conversation. We live in a social media-obsessed culture so as part of your campaign strategy it’s essential to think about how your content can be reused or repurposed for different platforms to reach your audience. It’s a bit of an art form, but hey, that’s where PR companies come in! Social media channels provide amazing opportunities to chat daily to customers, share stories and learn about each other, adding that human face to your company. Whether you’re collaborating with today’s public figures, thought leaders, bloggers and influencers or targeting your audience through traditional media channels, there are now more opportunities than ever to successfully tell your story. As an agency, we help our clients get their ‘ducks in a row’ to develop content for each channel that accurately delivers key messages and is consistent with brand vision and values. We often align our campaigns with a ‘four C’s’ approach to ensure every piece of content is best placed to generate the results it deserves. Have you got a story to tell? We can help develop a PR and marketing strategy that delivers on your business goals, or help your marketing team deliver your next PR campaign. Get in touch today. We’re listening.